Newy's reciple for great pork ribs. Many have asked..I now pass on the ways of the grillmaster to you. No charge. Dez Bryant puts pressure on Roy Williams and gives Tony Romo another target to increase scoring. Jerry Jones outfoxes Baltimore to land the best receiver in the draft. 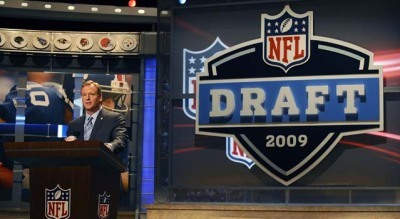 Newy's picks for all 32 teams for Thursday's first round of the NFL draft. 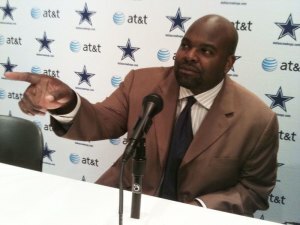 Including three different picks for the Cowboys at #27. The stadium comes down on Sunday, and Cowboys fans are sharing their memories.